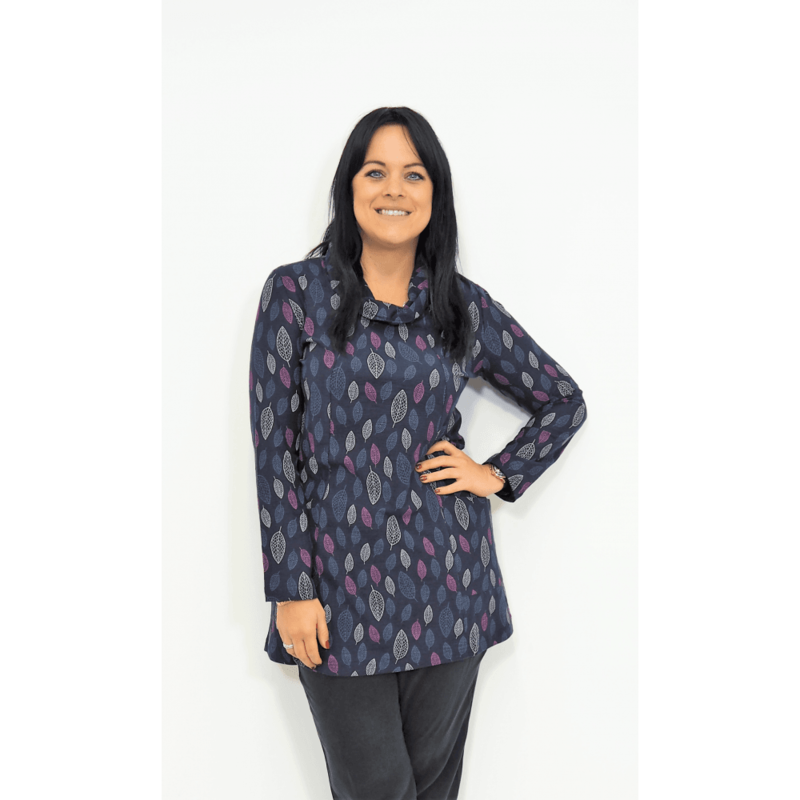 Created using a flattering front panel this tunic is perfect for the winter months. With a cosy cowl neck and longer length sleeves this will keep you warm on long winter walks or can be dressed up for workwear. Why not wear it over leggings or with your favourite winter scarf?